With the friendships four men formed while at a POW camp for Confederate soldiers during the civil war, it makes perfect sense that their lives are connected. 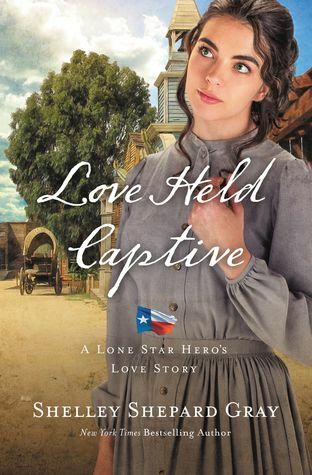 Combining Ethan Kelly’s and Devin Monroe’s stories, Love Held Captive finishes out Shelley Shepard Gray’s Lone Star Heroes Love Story series. I enjoy how Gray has used the time the men spent in the internment camp to give readers insight into the bond they formed as well as the ghosts and demons that haunt them long after the war. This book deals with some of the atrocities that no one mentions—the raiding of homes and the actions not befitting a soldier. These hard subjects are handled delicately in Love Held Captive while conveying the life-altering, trust-shattering effects they had on the victims. The contrasts between the relationships between the couples—Ethan and Lizbeth vs Devin and Julianne—are true-to-life. The way these four lives interconnect through one person isn’t contrived and it adds elements of suspense and danger as justice is sought out. This book moved along quickly and brings the four men readers have gotten to know through this series together once again to seek out truth, honor, and justice as they protect the women they’ve grown to love. But don’t worry if you haven’t gotten to the first two books, this one can also be read as a stand-alone. 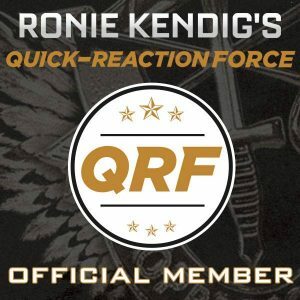 Thanks so much for the review so I can share with both my sisters.